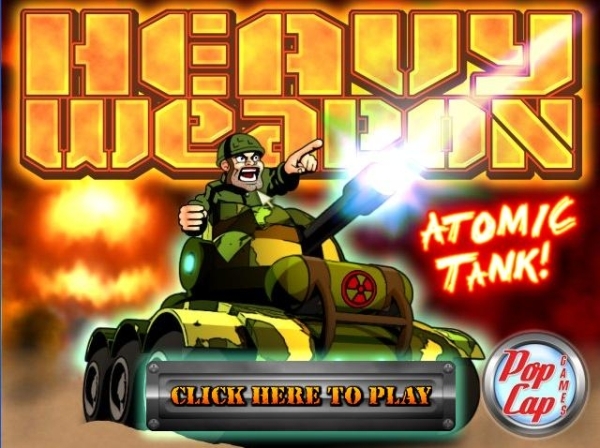 Here is the second mission Blastnya for Heavy Weapon Deluxe. 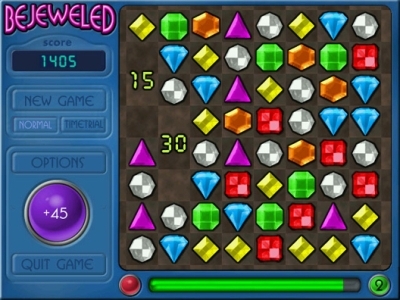 This game was made by Popcap Games. Here is the intro and first mission Frigistan for Heavy Weapon Deluxe. This game was made by Popcap Games. 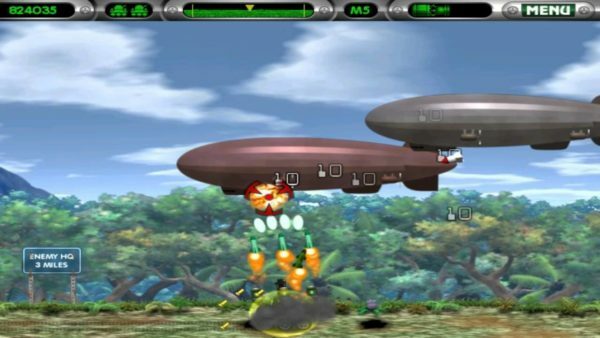 And finally, the main gameplay – actually descending into the nuclear reactor on each planet/space station, fighting your way to the reactor core, setting it off and dashing back to your ship – was incredibly fun and exciting. I first played this game when we were at my friend Frank’s house and we downloaded the demo via the PS3 Store just to check out some new games. We played the living crap out of the demo, and even that was fun. When I found that they were selling this on Steam I didn’t hesitate to buy it on the spot since I remember how challenging the demo was. I’ve been playing this game for about 2 months and I still find it entertaining.